Joseph Walsh is an internationally acclaimed designer maker, whose work can be found in significant museum and private collections worldwide. 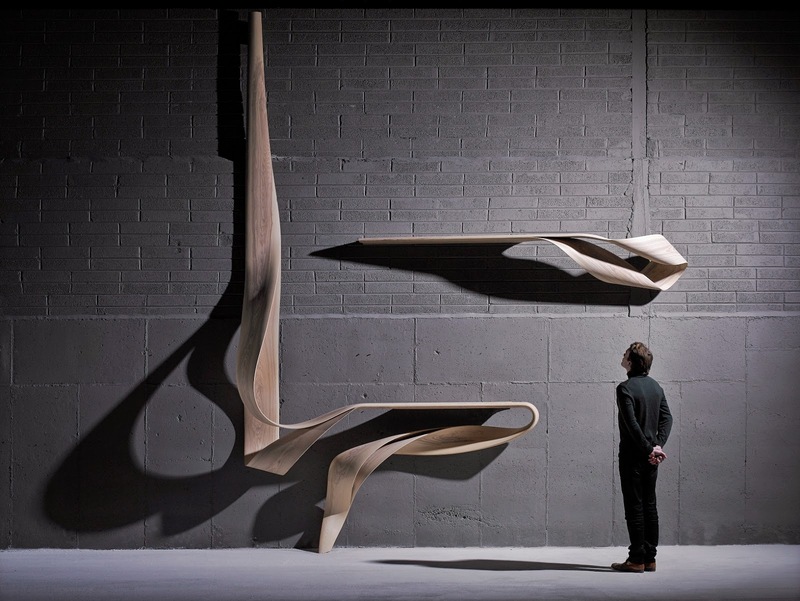 Based in Cork, Ireland, his studio employs an international team who continue to develop skills and challenge existing practice to achieve his ambitious pieces. As Joseph Walsh Studio embarks on a program of significant events over the coming 3-5 years, they are now recruiting an experienced CAD Technician to join the team. The successful candidate, a highly motivated individual, will work closely with both the studio’s Design and Workshop Team. They must be experienced and highly proficient in 3D modeling programs, in particular Rhino, and have the ability to produce detailed drawings for the studio’s international projects in Europe, North American, and Asia. They must have a sympathetic understanding and appreciation of the studio’s design language and process some model making and prototyping skills. Strong hand drawing and sketching skills are also desirable but not essential. The successful candidate will be confident, friendly and professional, possess strong problem solving skills, have the ability to adapt, the desire to learn, be productive and be willing to assist other members of the team when required. CV, PDF Portfolio of work (including a sample of your drawing skills) and a short letter outlining why you would like to join Joseph Walsh Studio.